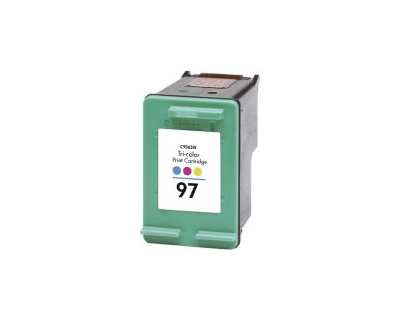 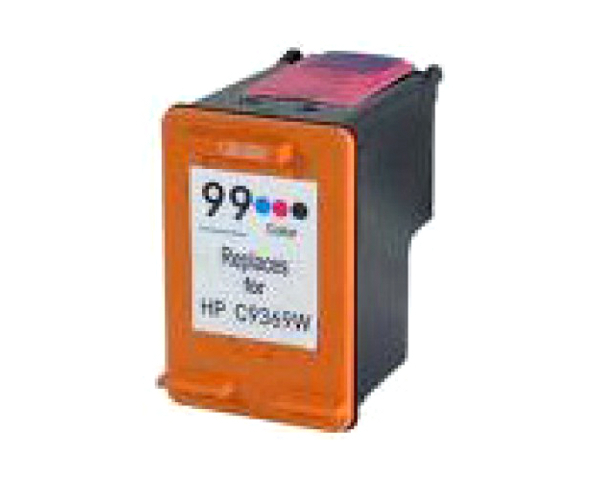 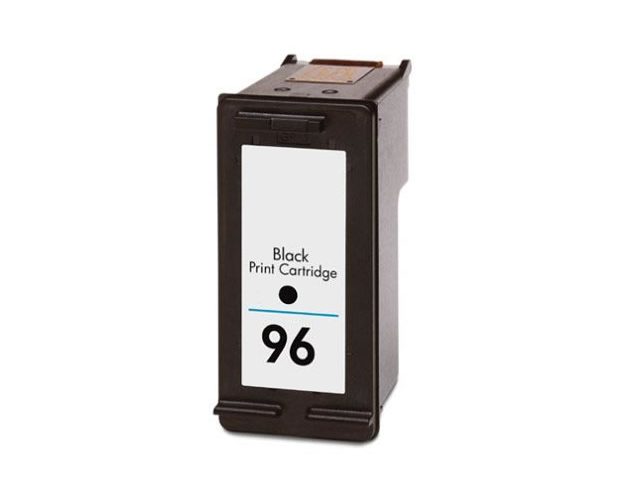 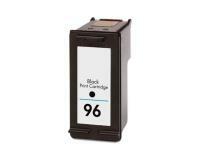 The page yield for these tri-color ink cartridges is 330 pages each. The Page Yield can vary depending upon the amount of content printed onto each page. 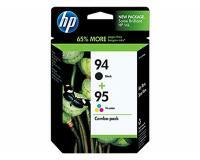 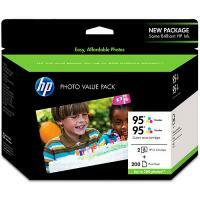 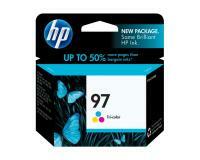 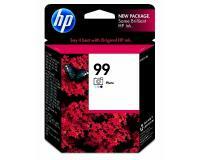 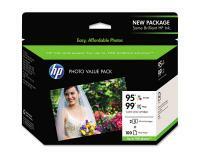 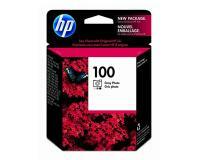 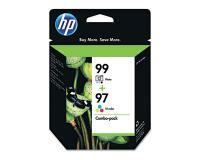 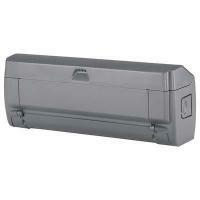 This value pack also includes 200 sheets of photo paper. 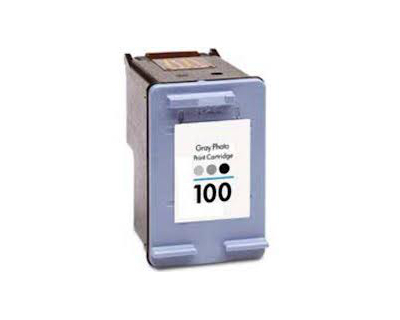 How do Color Ink Cartridges work? 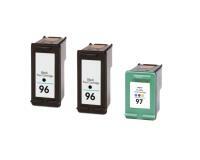 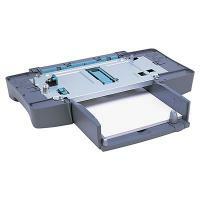 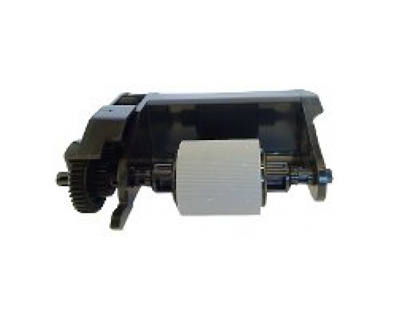 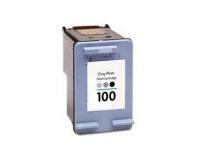 Inkjet printers heat up the ink from your cartridge, and then "jet" fine dots of liquid ink onto your paper.